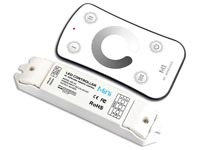 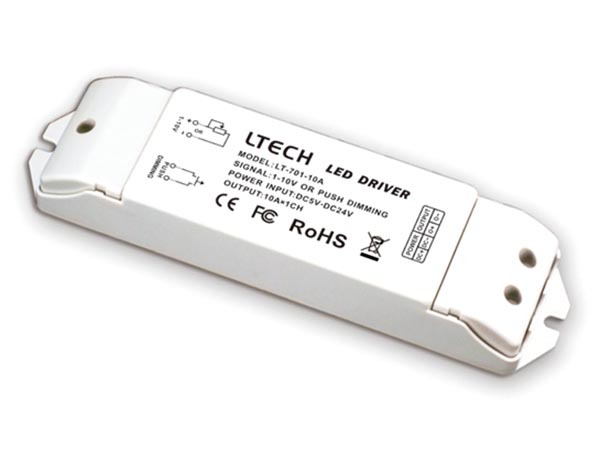 Professional dimmer for LED strips or dimmable constant voltage LED modules. 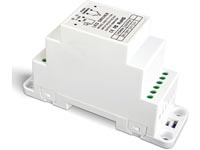 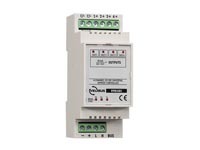 This dimmer is controllable with 0-10 V, 1-10 V, 10 V PWM signal or push button. 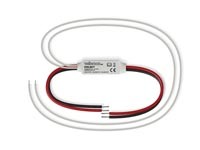 The maximum load is 12 A current. The PWM dimming curve is adapted to the human eye.